Go big and create the MicroStack45. 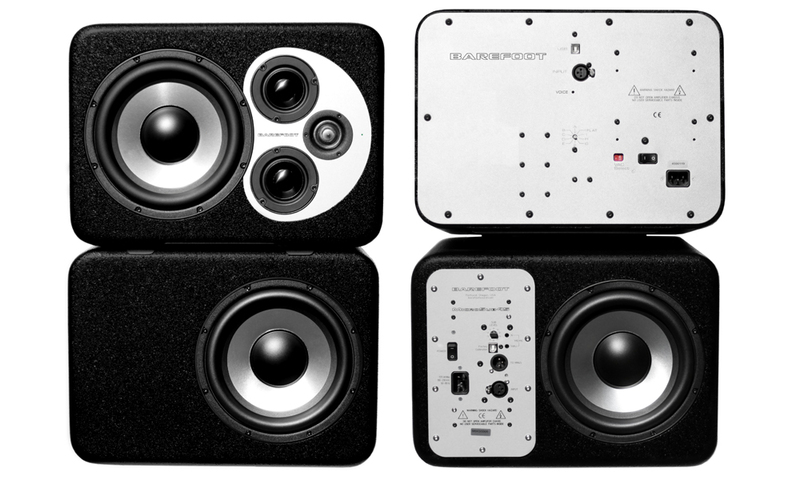 The MicroStack45 is a stereo package of two MicroMain45 3-way active reference monitors and two MicroSub45 subwoofers all designed to work seamlessly together and as a single unit. 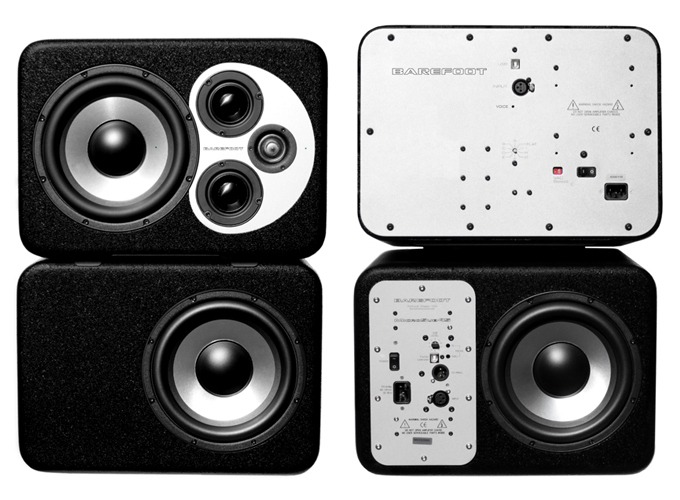 You can start with a stereo pair of MicroMain45 monitors then add two MicroSub45 subwoofers when the time is right.